When you commute to work, it’s hard to squeeze out time to hit that Fitbit 10,000-step goal every day. 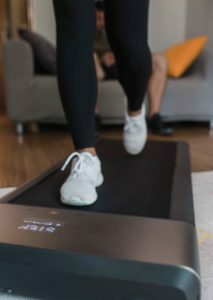 Xiaomi recently released a foldable WalkingPad that might be able to help you get an extra boost for your daily cardio goal. The first thing we noticed is how compact the pad is. 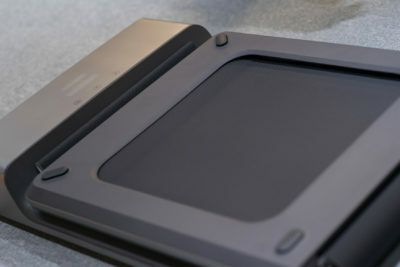 If you fold it up together, the pad is about five feet by five feet in size. You can tuck it under your couch when you are not using it. 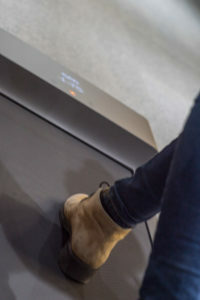 When you unfold the WalkingPad, the walking area is about the same as a treadmill, and it is relatively quiet. 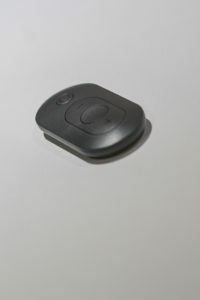 The WalkingPad comes with a remote control. The user can choose between the manual mode and the automatic mode. The speed is limited to 6 kilometers per hour or 3.7 miles per hour. You can use the remote control to accelerate or decelerate the pad. 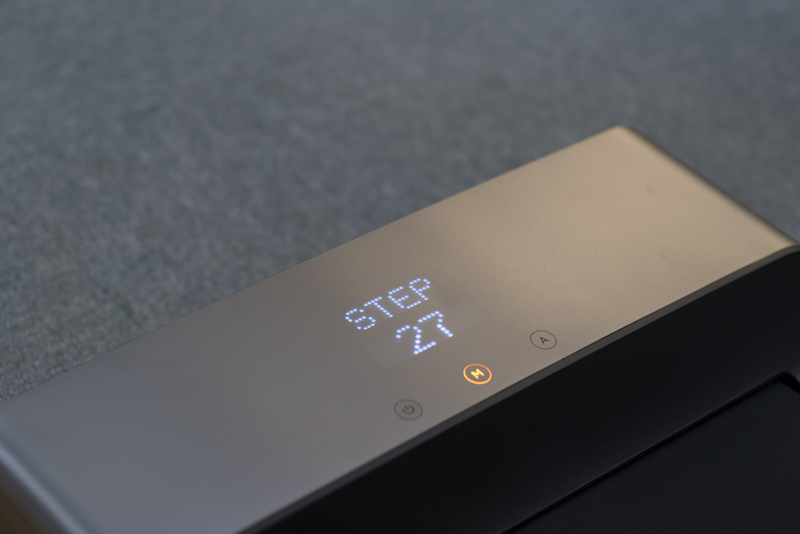 The automatic mode will keep track of your pacing. The pad would stop when it senses you could use a break. Xiaomi also released an app with the WalkingPad, so you can automatically sync your record onto your phone.